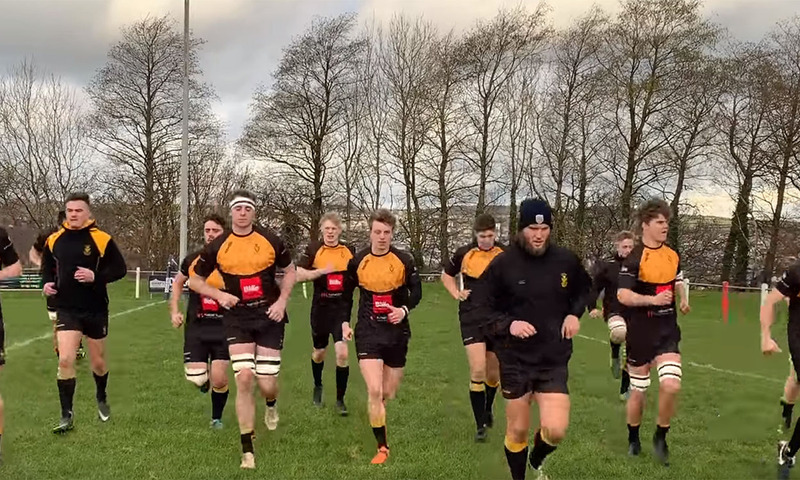 Cornwall Rugby Football Union (CRFU) will travel to Hampshire on Sunday in an attempt to maintain their gathering momentum in their 2019 Under 20 County Championship campaign. Tregorrick Park is proving to be quite the fortress, with teams finding it exceedingly challenging to break down a consistently resolute Cornwall side. However, one of the biggest obstacles that a plethora of clubs must encounter in U20’s rugby, is that a squad can potentially lose almost half of their members every year, as a result of certain specific age qualifications. There are a number of players in the Cornish squad who will be eligible to participate for the next couple of years, before having to move on. Consequently, Cornwall RFU are always scouting promising new stars who can fill the boots of current high-flying performers. Away matches can be fairly intimidating for new squad members, so all eyes will be on how the newcomers cope with a possible hostile atmosphere. Jack Hodge captained the squad for the first time against Devon and will be looking to lead by example. In the previous game, a total of 13 ties were awarded to the guys before taking the field on their debuts for the Cornwall U20. Furthermore, Reuben Edwards, Dan Goldsmith, Jake Penprase, Connor Gilbert and Harry Lightfoot were awarded the first ever CRFU U20 caps for making 7 Championship appearances. This will certainly serve as a great incentive for the squad members who are hoping to follow closely in their footsteps. It is an honour that proves utter dedication to the team, and a reminder to always give maximum effort. One thing is a foregone conclusion; If Cornwall remain at the very top of their game, it should be a fantastic encounter between two sides who are battling for the top spot.